Wisdom is the superior capacity to know and understand life. wanted by every being that has conscience activated. wisdom is an individual road. 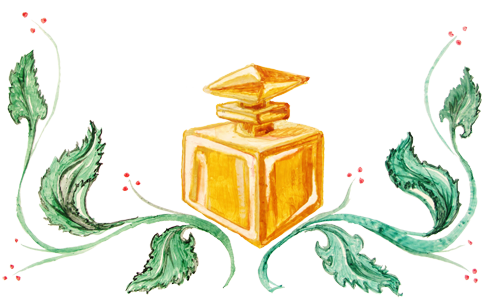 grass, wild plants, exotic flowers, wild fruits, oriental wood are the alchemic ingredients that create the spice of the perfume Wisdom. they are, by people who know what they do, by balanced people, people who live every moment, people who were, are and will be yesterday, today and tomorrow upright, honest, present people, in one word, by real people. And it was like this that I met wisdom. each action, each emotion, with each discovery.